Join Lauren for Yoga in the Park! 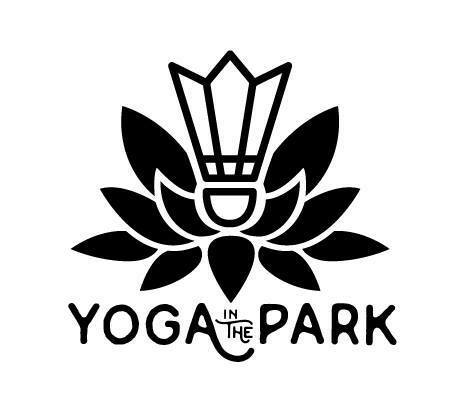 Owner of Thrive Pilates, Lauren Thompson, will be teaching again with Yoga in the Park! Join us on Sunday, July 23 on the south lawn of the Nelson-Atkins for an ALL LEVELS class! Classes are donation based and all proceeds from this class will be donated to the Nelson-Atkins Museum of Art. Please bring your own yoga mat or larger towel, water, and sunscreen. Class is scheduled for 11:00, but this time may change if needed due to weather. Children and pets are always welcome as long as they are not disruptive.